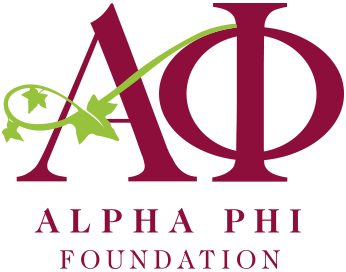 Join the ladies of the Delta Beta chapter of Alpha Phi for this year’s Red Dress Gala! There will be an auction and other fundraising games. We hope to see you there!